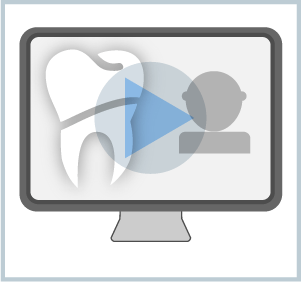 Explain how practitioners should use the Index of Orthodontic Treatment Need (IOTN) to assess their patients, refer appropriately, and understand how the Peer Assessment Rating (PAR) is used to monitor treatment outcomes. FAQs about indices and referral e.g. Who is eligible for NHS orthodontic treatment? How and why the PAR index is used to monitor treatment outcomes. Ten case studies are provided to practice your assessment skills. be familiar with how treatment outcomes are monitored using PAR to improve patient care. B: Effective management of self and effective management of others or effective work with others in the dental team, in the interests of patients; providing constructive leadership where appropriate. Dr Farah Padhani graduated in 1984 at Guy's. She obtained her MSc in orthodontics in 1991 and subsequently graduated as a specialist orthodontist at Kings College London Dental Institute. Farah is a highly experienced clinical teacher at King's and also works in specialist practice. Handout illustrating the IOTN aesthetic component. The referral guidelines published by the British Orthodontic Society.